Occasional fussiness with feeding is usually nothing to be concerned about. But if your baby consistently has problems feeding or hasn’t been gaining enough weight, it’s time to see a doctor. 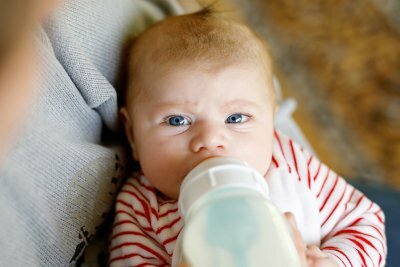 There are many possible causes of poor feeding, including previously undiagnosed birth injuries. After a diagnosis of a birth injury, consider speaking with a lawyer to determine whether the cause might have been medical malpractice. Quite a few medical issues can lead to feeding and swallowing problems, including neurological disorders caused by medical negligence. Cerebral palsy is one example. Oral motor dysfunction is common in children with cerebral palsy. This means the infant has trouble sucking. It occurs with either breastfeeding or bottle-feeding. Another possible cause of feeding problems is a respiratory disorder, which might be the result of premature birth. This is because pre-term babies might not be born with fully developed lungs. A third possible cause of feeding problems is neonatal hypoglycemia, or low blood glucose. Doctors should recognize the risk factors of hypoglycemia, and test the newborn’s glucose when appropriate. As the child grows older and begins transitioning to solid foods, he or she may refuse foods with certain textures. Hospitalization and tube feeding may be necessary if the problem is severe. Otherwise, specialists may recommend positioning changes, sucking improvement techniques, and oral motor exercises to build strength and sometimes swallow therapy. 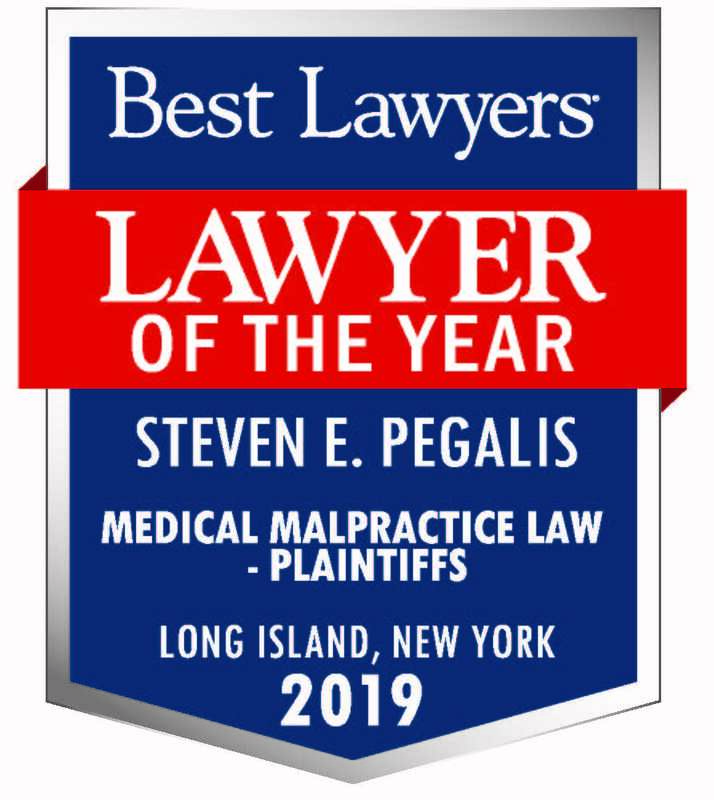 At Pegalis & Erickson, LLC—a medical malpractice law firm in New York—we’re committed to protecting the rights of the youngest of patients and their families. Birth injuries are distressing, but you don’t have to face this challenge alone. 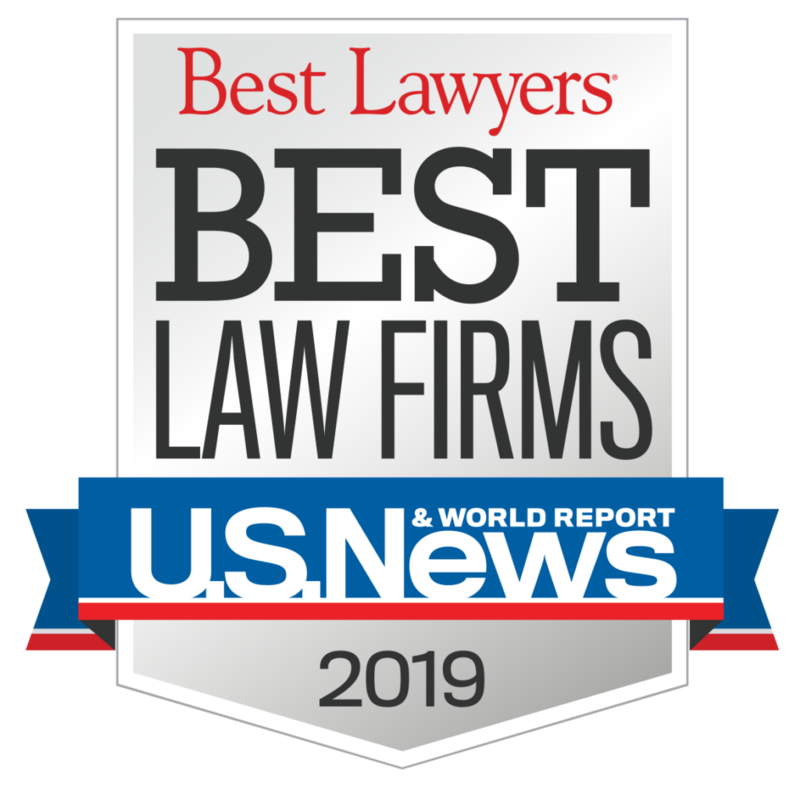 Call our medical malpractice attorneys at (516) 684-2900.